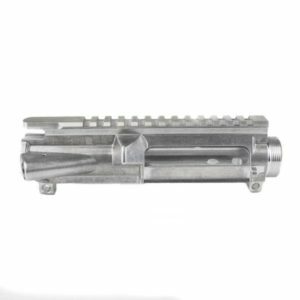 The Anderson Manufacturing’s Ar-15 Stripped Upper Receiver (AM-15) is a high quality upper receiver Made with Mil-Spec 7075 T6 Aluminum Forgings and machined to tight tolerances with M4 Feed Ramps. 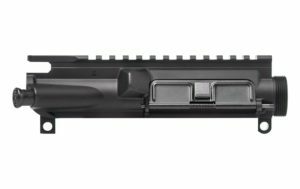 The AM-15 Upper receiver is also used in their own rifle builds creating precision weapons for gun enthusiasts everywhere. 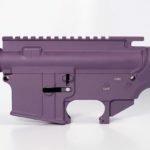 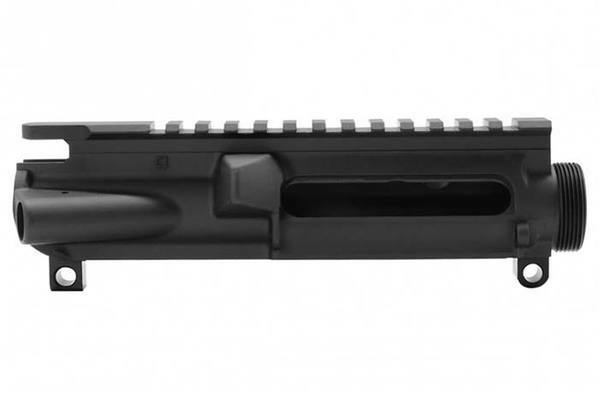 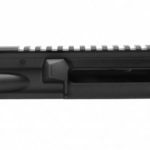 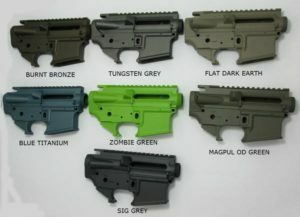 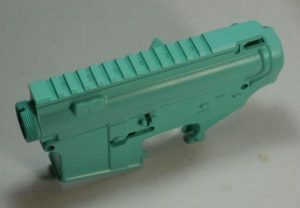 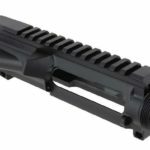 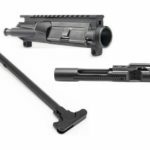 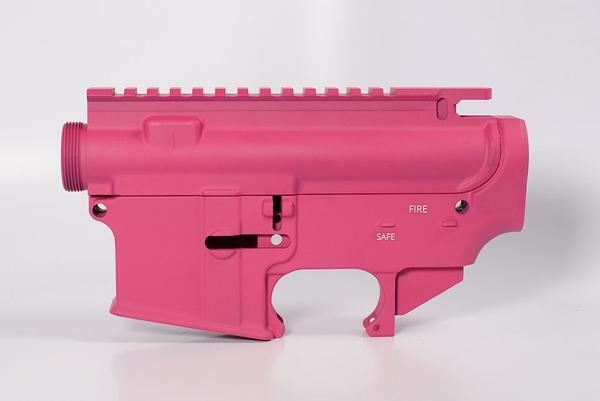 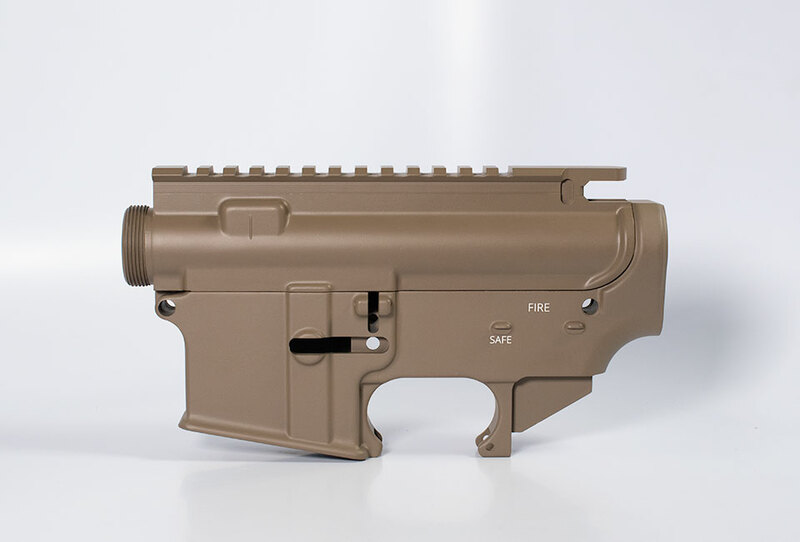 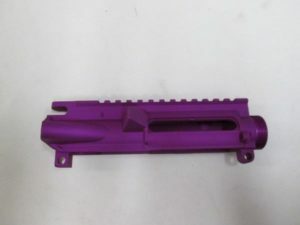 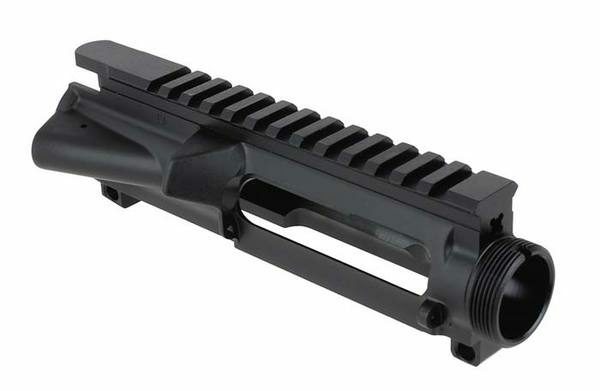 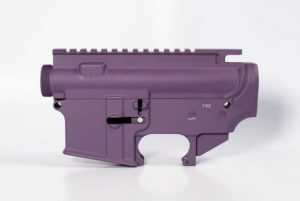 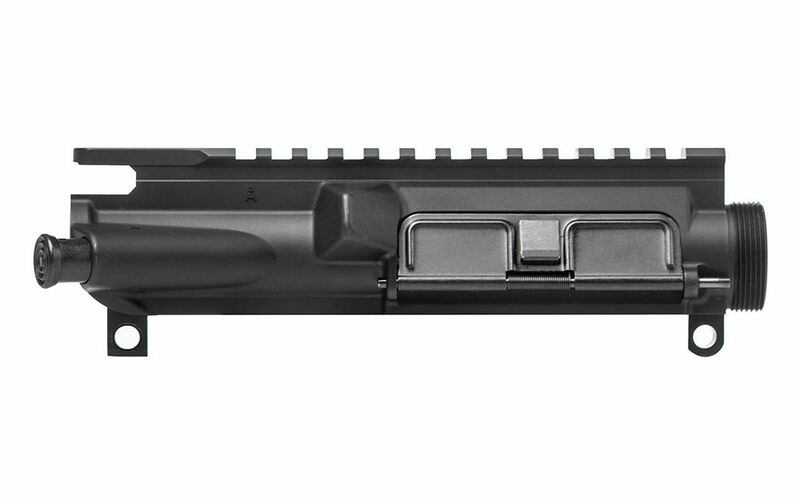 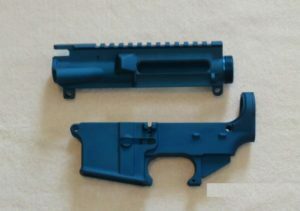 This is a stripped upper receiver and does not include internal or external parts such as ejection door assembly, forward assist, bolt carrier group or charging handle. 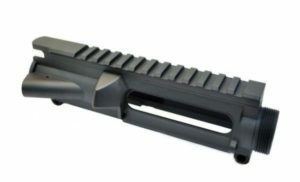 Accepts any mil-spec barrels, handguards, and other components.